Nicky Phillips grew up in Hertford and now lives in a village in East Herts. She qualified as a bilingual secretary in the seventies, since when her work has stretched from a High Commission on Trafalgar Square to an arable and beef farm/estate in Hertfordshire. She also works as a proofreader. Nicky’s poems have been widely published in magazines, anthologies and online, including: Algebra of Owls; Brittle Star; Ink, Sweat & Tears; SOUTH; South Bank Poetry; Snakeskin; The Book of Love and Loss (Belgrave Press, 2014); Heart Shoots, an anthology in aid of Macmillan Cancer Support (Indigo Dreams Publishing, 2013). In 2017 a poem of hers, “The nearly I hope will last a while longer” was nominated for the Best Single Poem category of the Forward Prizes. "This is a collection that uses the sonnet in all forms from Shakespearian and Petrarchan to those with a more modern twist. These are sonnets for our era that broaden the traditional theme of passionate love out to include any subject in our lives we feel strong emotion for from landscape to a pair of designer shoes." 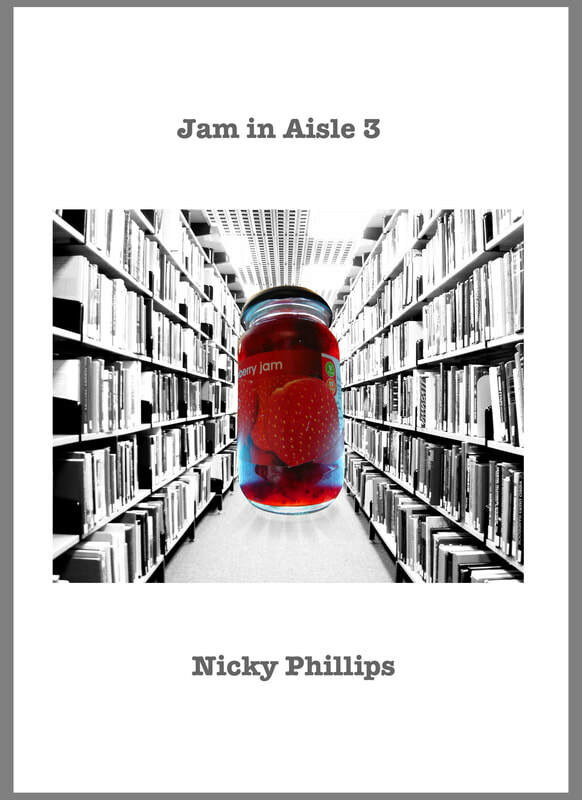 ​"Equally at home in free verse or traditional form, Nicky Phillips's beautifully crafted poems are a real pleasure.... here is a poet whose strong, humane and yet often humorous voice is consistently engaging. I loved this collection"
a young woman straddles the window sill. She’s wearing work: black striped suit, tied hair. It only takes seconds to be tipped off balance. strangled by memory, stalked by debt? Are pressures closing in around her? then starts, shifts, lifts the other leg. Far below, taxis nip in and out of the evening. boeuf bourguignon he thinks they’ll share.